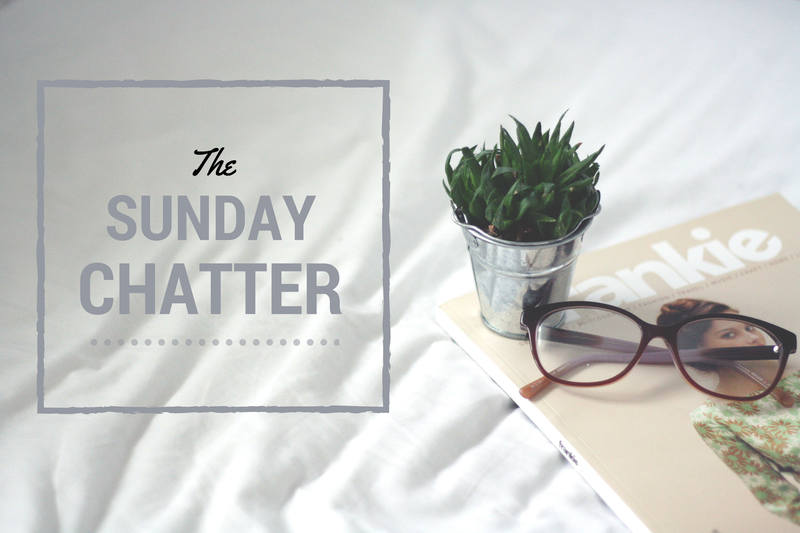 I really need to start writing Sunday chatter posts more often because I really enjoy them. I’m sorry there has been a lack of posts over here recently but I’m so busy with all sorts of things it kinda stresses me out. Its really annoying as I love blogging and its a real escapism from normal life. But anyway, what have I been up to recently? A few weeks back I got my tragus pierced, and I love it. If you’re thinking about it I’d really recommend because it looks so pretty, plus getting it done didn’t hurt one bit! I plan to get a few more piercings before the year ends, I think next up is my nose. I’m still learning to drive, its such a lengthy process and didn’t expect it to take as long as its taking. I’m hoping to pass by the summer, I think thats a good aim so I can get from A to B under my own steam. How long did it take you to learn, if you’ve done so? At the end of last month the 1975 released their new album. Can we just discus this for a minute please?! I’m a slight fangirl and they’re the best band around in my opinion haha, slightly biased. I’ve been truly obsessed with ‘I like it when you sleep for you are so beautiful yet so unaware of it’. What a lengthy title eh. My favourite track from the album has to be ‘Shes American’. Its so upbeat and a really feel good song, if you haven’t heard I’d recommend you listen to that, and the rest of the album of course haha!